Tokyo-based Astellas Pharma announced that the company’s roxadustat met the primary endpoints in the Phase III ALPS clinical trial in chronic kidney disease patients with anemia not on dialysis. WPP announced the appointment of Mark Read as Chief Executive Officer and his appointment to the Board of WPP as an Executive Director with immediate effect. Ogilvy CommonHealth Worldwide announced the promotions of Raymond Johnson, Laura Kohler, and Beth Lebowitz all from VP, management supervisors, to SVP, management supervisors, within the organization’s NJ-based market access team. Gilead Sciences Inc. announced that Gregg Alton was appointed Chief Patient Officer, a newly created role that will facilitate access to the company’s medicines and increase focus on reaching patients. The company also announced that Diana Brainard, MD, was promoted to Senior Vice President, HIV and Emerging Viral Infections, and that Andrew Cheng, MD, PhD, Chief Medical Officer, decided to leave Gilead to pursue another opportunity. 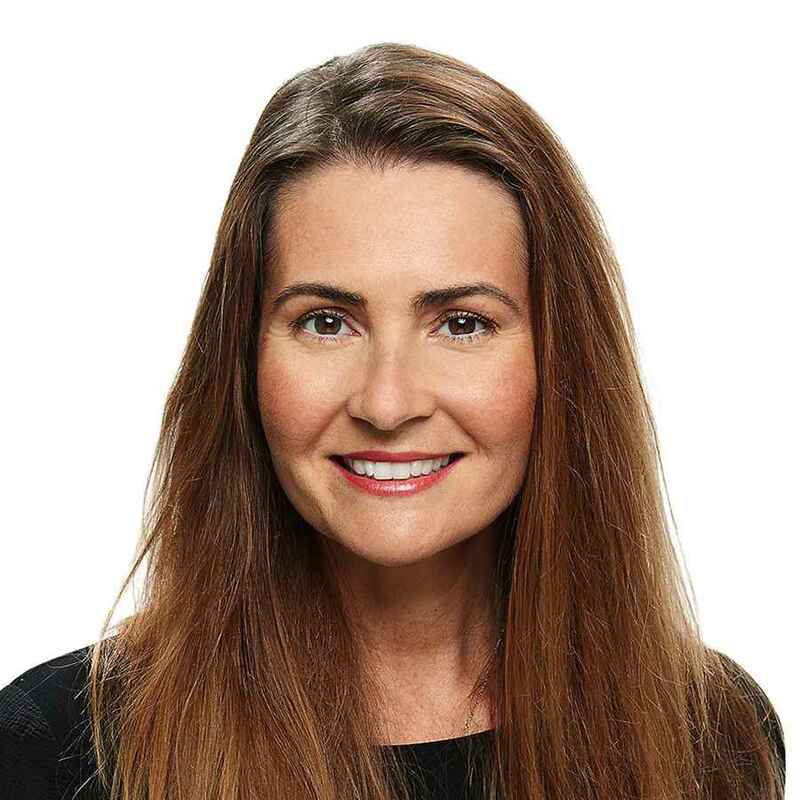 Ogilvy CommonHealth Worldwide, a WPP Health & Wellness company, announced five promotions and two new hires across multiple departments within the network’s New Jersey-based headquarters. 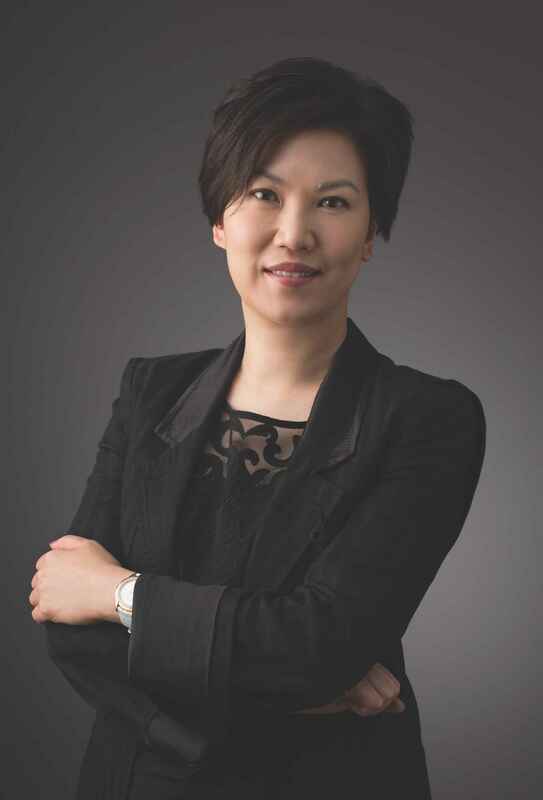 McCann Health promoted Connie Lo to president, McCann Health Greater China. Intouch Solutions announced the promotion of four employees in the marketing and advertising agency’s Chicago office.